SKIPPO SHEM - WELCOME TO CEDAR CREEK RANCH! 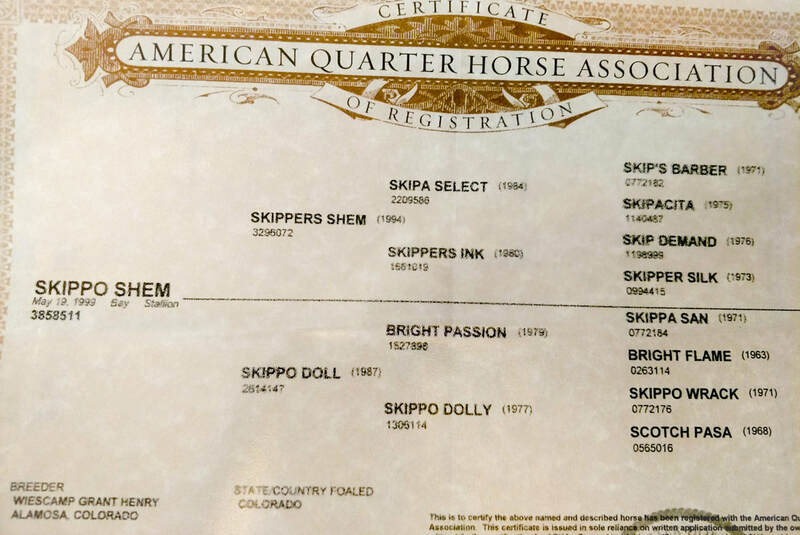 Skippo Shem aka Bigun came to us in the fall of 2017. 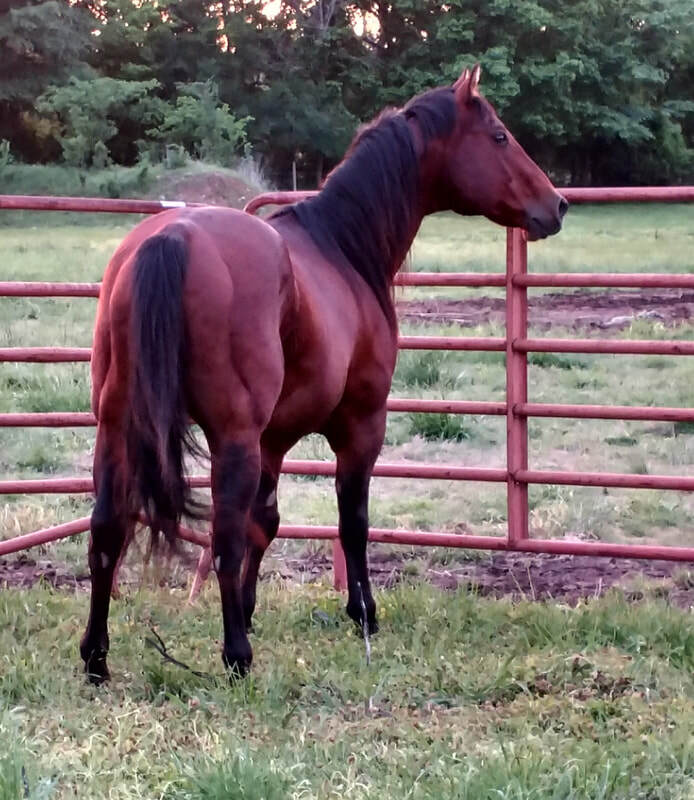 His former owner, who had owned him since he bought him in Colorado as a yearling from the Wiescamps, wanted him to go where he could be used and also where he would have a good home. 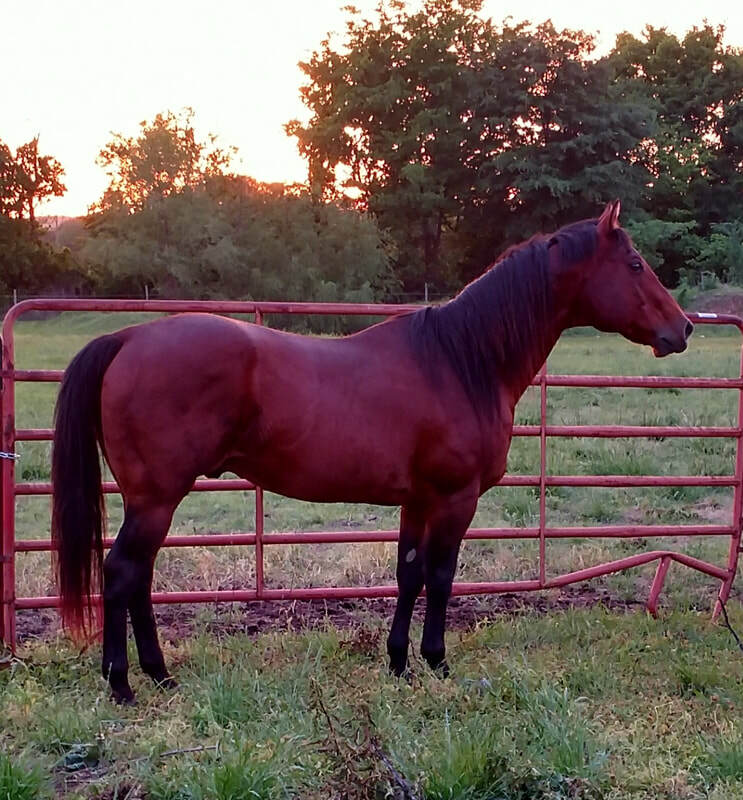 We were fortunate enough to be chosen to give him that and we are very excited to breed him to some of our mares and also to offer him to a few outside mares, as well. Bigun has fantastic bone and feet, is built like a tank, has a beautiful head with little fox ears and is very good minded. He also carries the Wiescamp brand on his jaw, something that is getting more rare each year. We have a few mares bred to him for 2019.